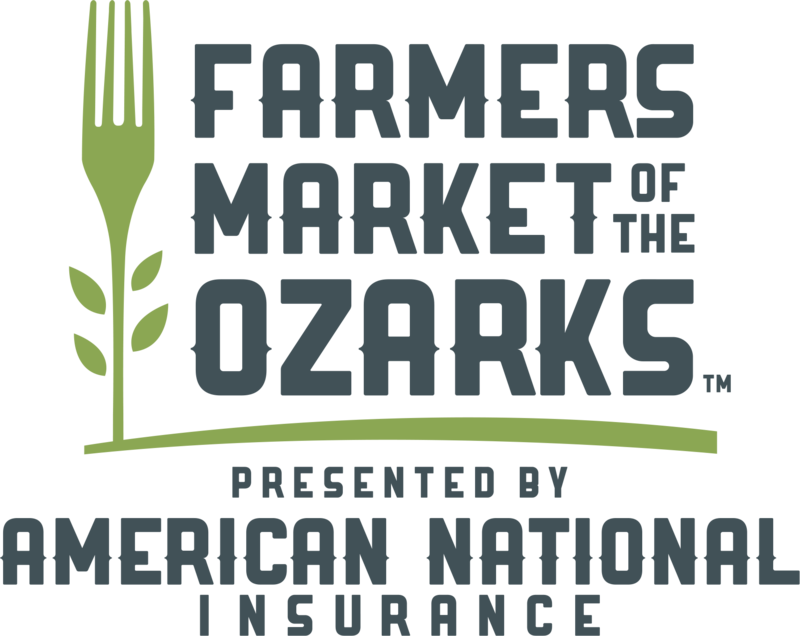 Join the Farmers Market of the Ozarks Friday, October 12th from 6pm - 10pm for the 3rd Annual Burgers, Brats & Brews event at Farmers Park Pavilion. The evening will be filled with locally sourced food, drinks and entertainment! 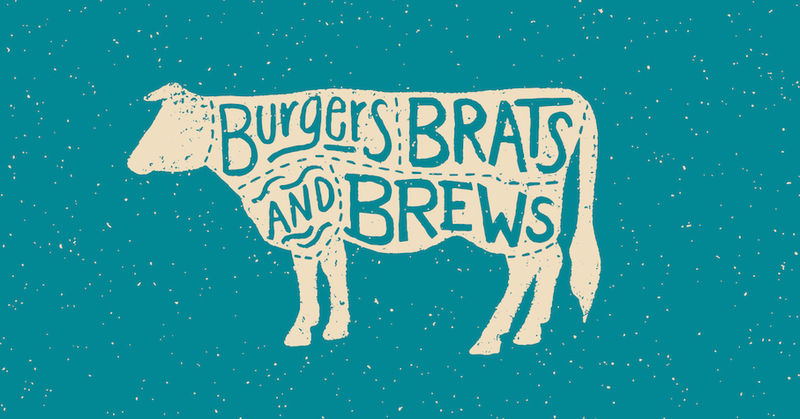 The name says it all - dining will consist of the finest burgers, veggie burgers, brats, sides and cold beverages featuring many of our FMO vendors.